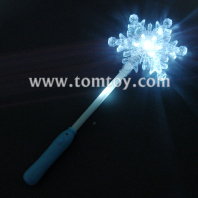 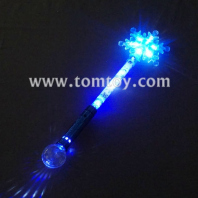 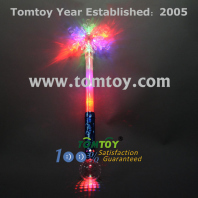 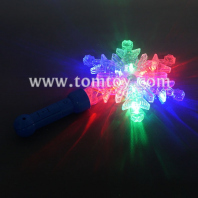 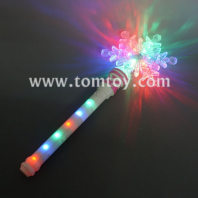 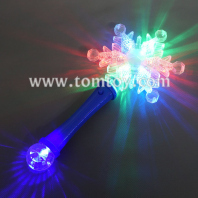 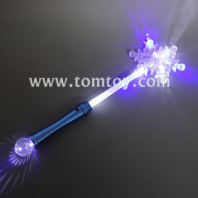 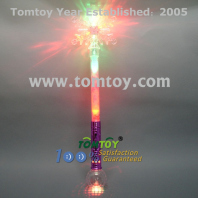 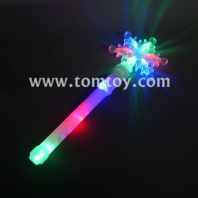 TOMTOY Light Up Snowflake Wand can be funny holiday gifts, such as Christmas and Halloween, or Birthday gifts. 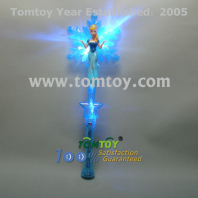 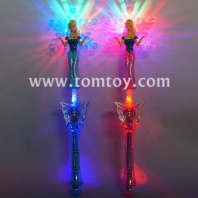 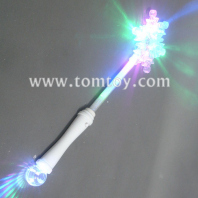 A fantastic flashing princess wand(TM101-118), could be with music for starting the party. 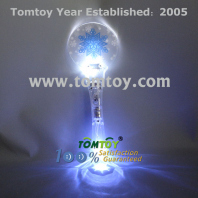 OEM&ODM service are available, Come and share your ideas please!